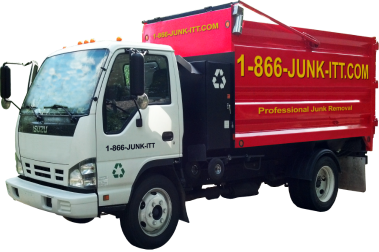 1-866-JUNK-ITT is a waste management company serving residential and commercial customers in Chicago and surrounding areas. We offer junk removal services of non hazardous waste while focusing on eco-friendly disposal solutions. Visit our website to learn more about our services and call for a quote.